A campaign is a series of closely related space missions that sequentially contribute to fulfillment of overall campaign goals. In some cases, each mission in the campaign is distinct, and the main value to each subsequent mission provided by previous missions is the knowledge gained that may influence sites for subsequent missions, and validate instruments, flight technologies, or other mission design elements. This typically prevails in the case of robotic missions to Mars. 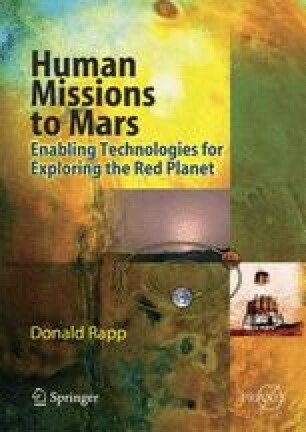 For human missions to Mars, previous robotic missions will be necessary to validate new technologies on Mars prior to use by humans, and early human missions may leave behind facilities and infrastructure to be utilized by subsequent human missions.